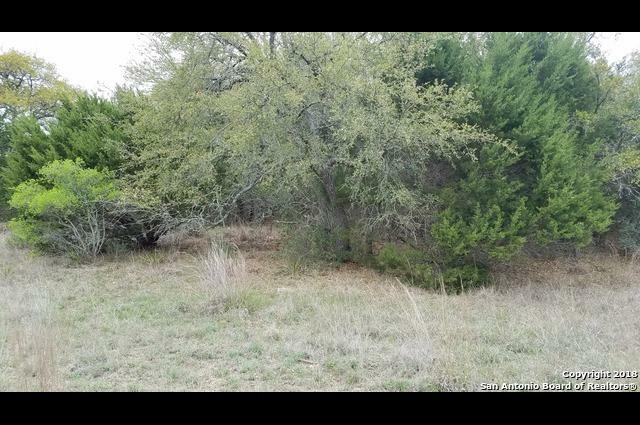 2.08 acres of Hill country property, irregular lot, dimensions are approximate. 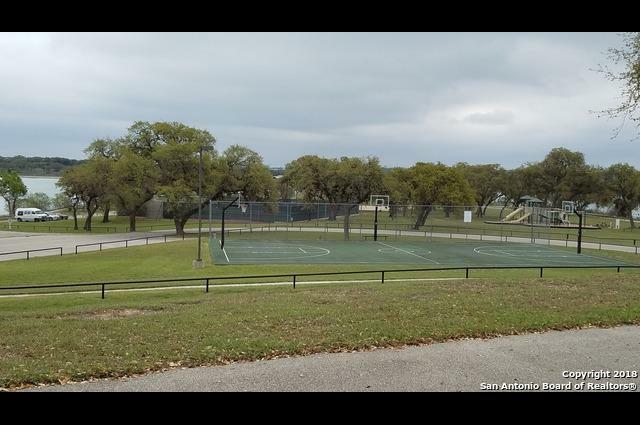 Backs to FM 306 and very close to Rebecca Creek Elementary school. 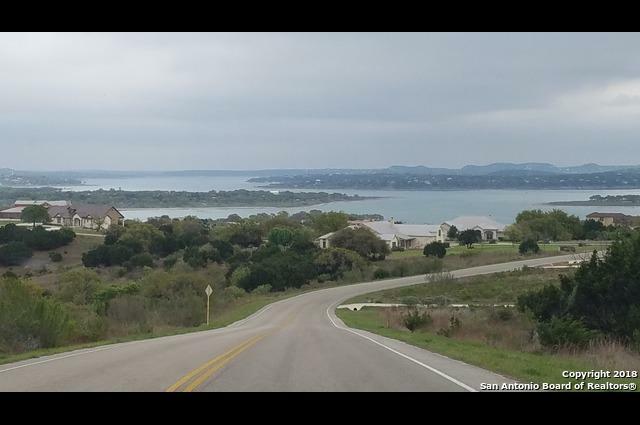 Located on elevation and you can see Canyon lake from some points. 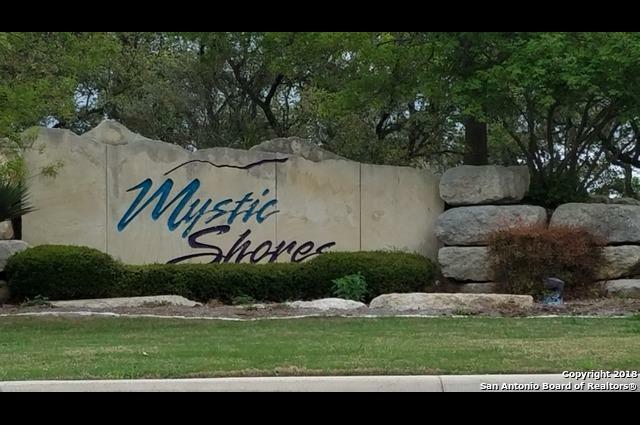 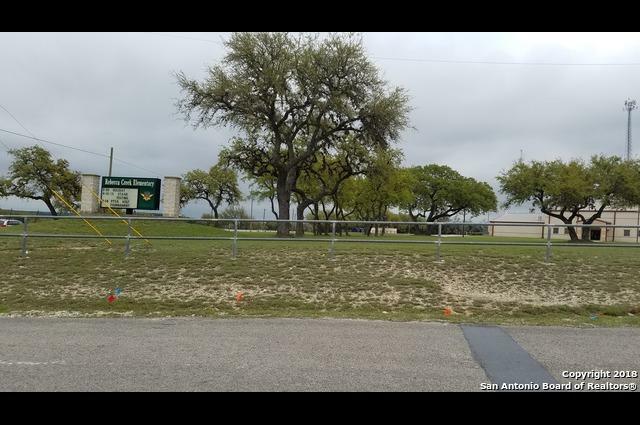 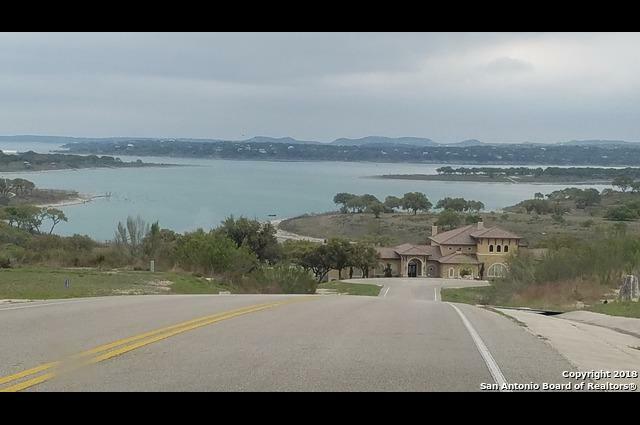 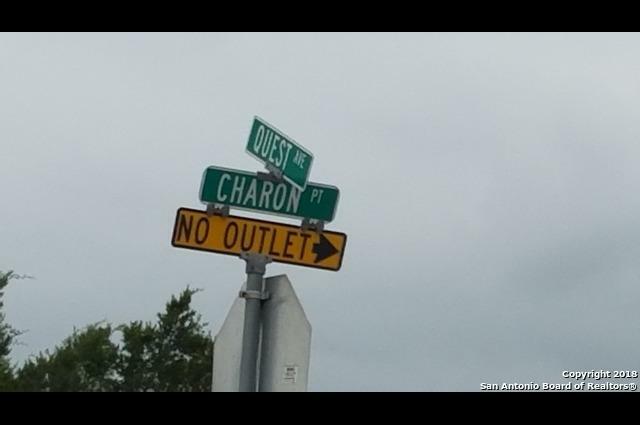 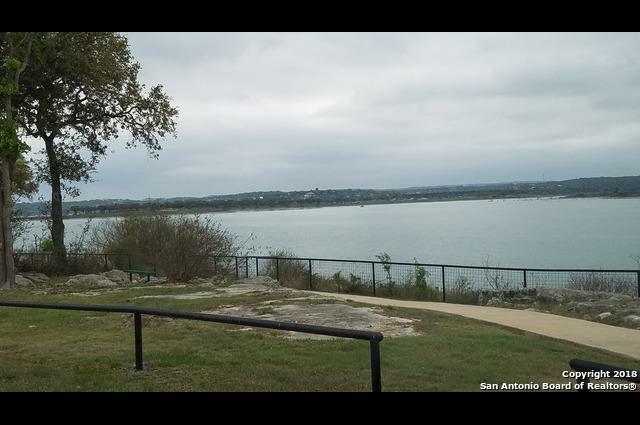 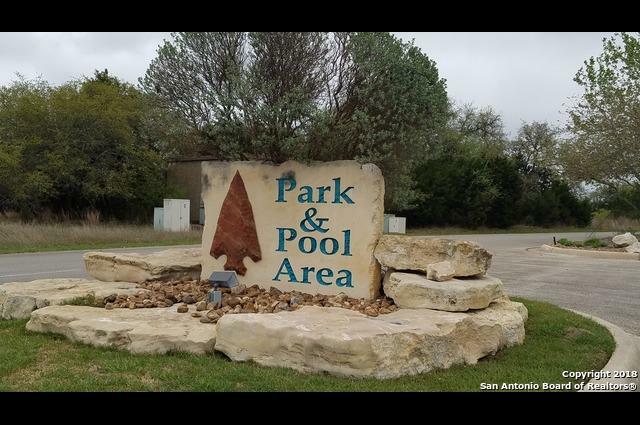 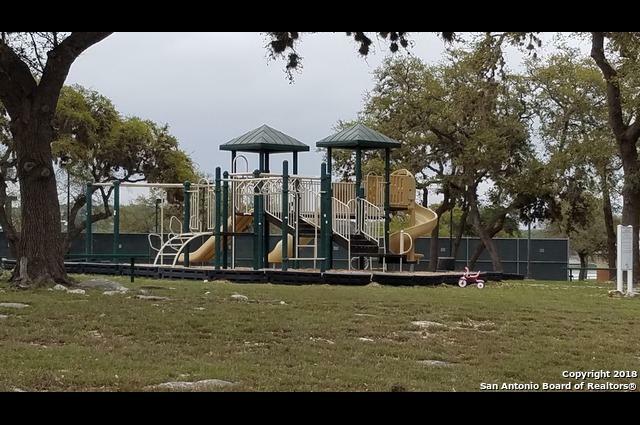 Access to boat ramp, Canyon lake, lake park, tennis courts, kids play area and many other amenities included with this property. 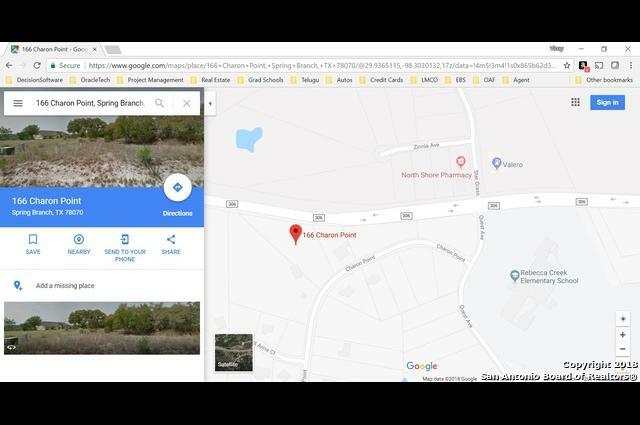 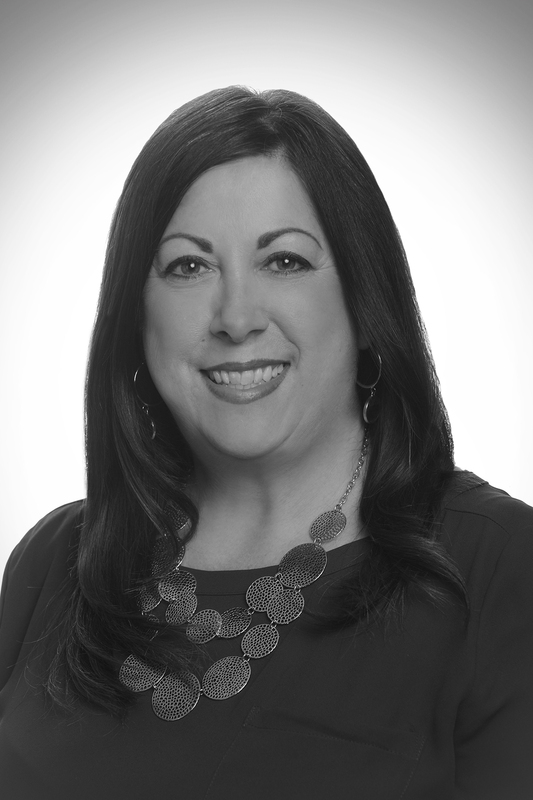 Seller's agent is co-owner of the property.